Much research has been done into the field of motor and dielectric oil characteristics, properties and quality. Chemical and physical experiments are made to study the following aspects of oil. Thermal stability of oil, from the lowest to the highest temperatures, to find the optimal conditions for using the oil. Life time of the oil, when it can be used without damaging the transformer’s internal insulation. The effort is due to both the increasing petrochemical product prices, and much rethinking of production policy by many industrial companies around the world. A significant factor of oil aging is not only the atmospheric air, but also the air dissolved in the oil, because dissolved air and the air present in the solid insulation of a transformer reduces dielectric strength of the transformer’s insulation. Presence of air in the oil promotes oxidation and degrades the dielectric liquid. A standard allowable amount of air in the oil is about 10% by volume. However, when oil temperature increases, which is inevitable in the process of transformer operation, the amount of air in the oil increases. 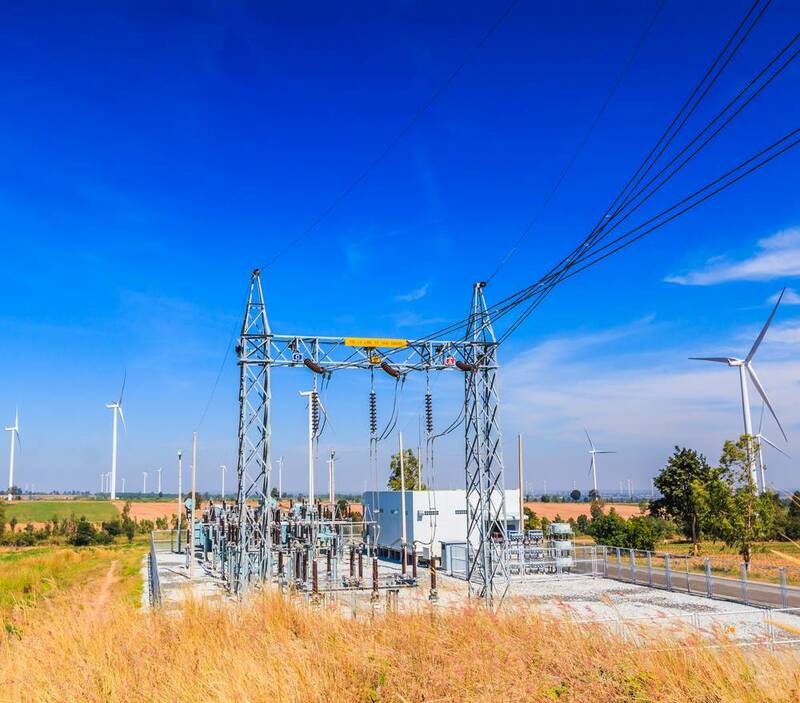 As transformer power increased, the issue of degassing, i.e. removal of air from the oil, became rather important. To extend transformer lifetime and improve transformer reliability there are certain requirements to transformer vacuum evacuation and oil degassing. These requirements are set forth by transformer manufacturers. Degassing and drying of oil are becoming standard procedures for transformer operation and maintenance. Cars have long since stopped being a luxury and all vehicle related issues have become a part of general maintenance and service. Similarly, transformer oil degassing systems have ceased being an costly investment and became an every-day reality. Long use of oil degrades it. Therefore, scheduled servicing is required to remove moisture, solved gases and other contaminants from the oil. Application of oil filtration, drying, degassing and regeneration systems for energized transformers became a logical and economical solution to the problem. At present, various regulations and norms, along with electric equipment manufacturers set the limits on various oil quality parameters, such as dielectric strength, moisture and gas content. Oil can only perform well after deep dehydration and degassing by using various vacuum and adsorption machines. Oil degassing and purification plants are mobile more often than not. A good example are the CMM type plants. These systems feature oil and vacuum pumps and fine filters. They can be used both to prepare new oil for operation and for purification of used oil. Additionally, systems for comprehensive oil regeneration are become more and more popular: these feature adsorption section and degassing, which is the final stage of the full regeneration cycle. Therefore, the scope of technologies in the oil degassing market offers a wide range of tools operation of any scale and extent.